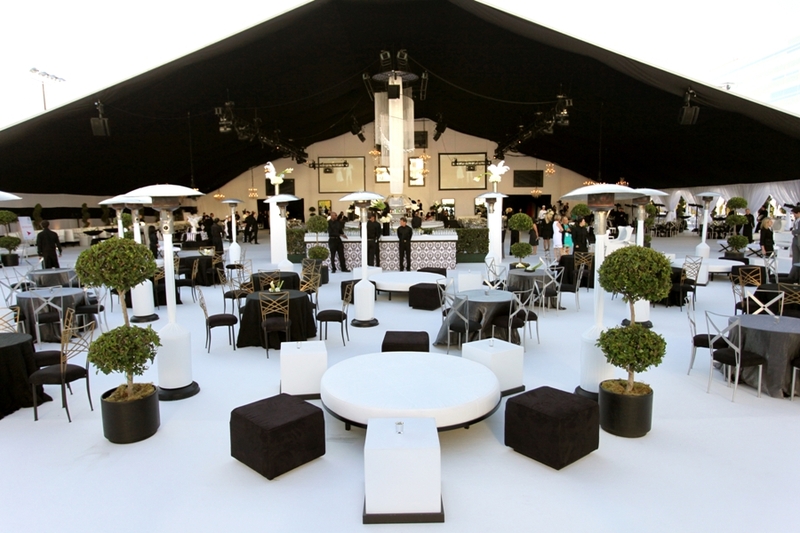 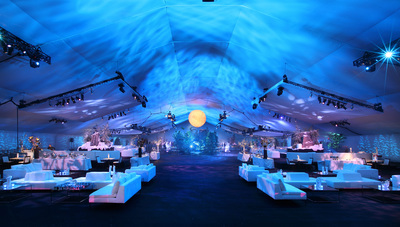 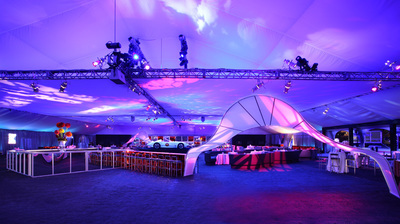 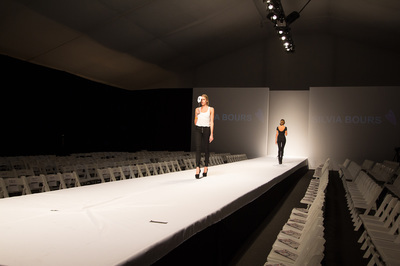 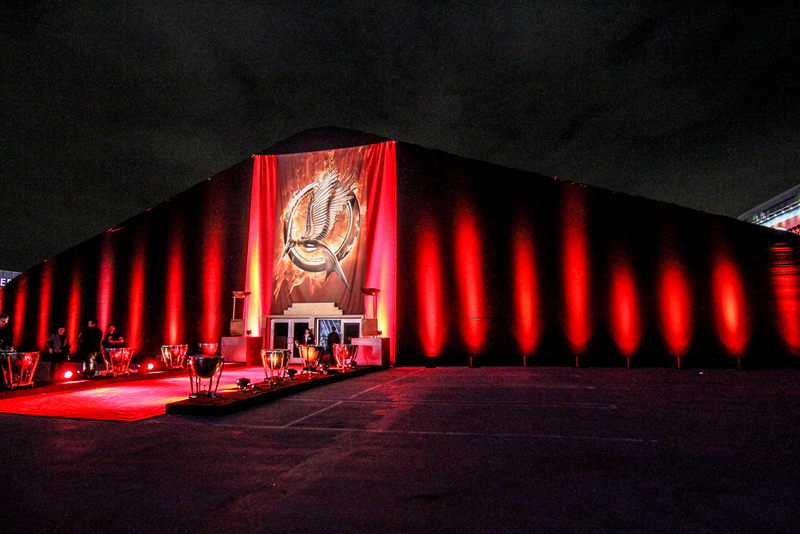 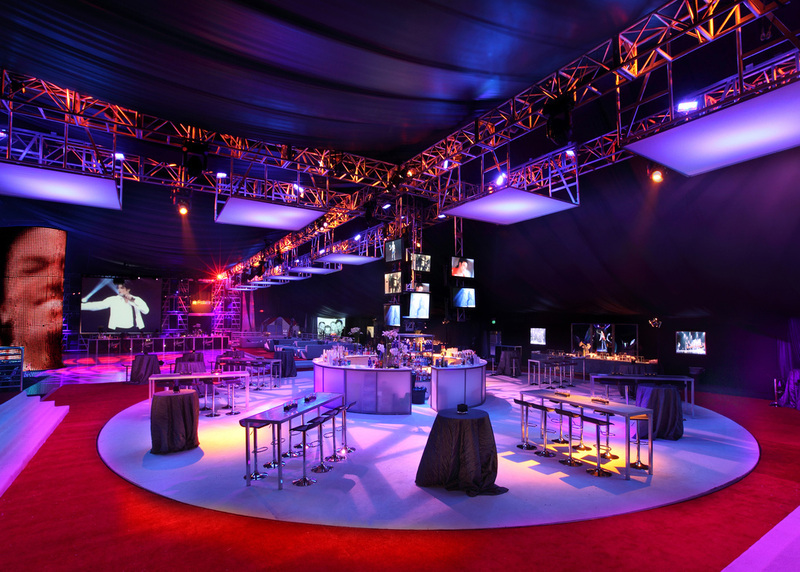 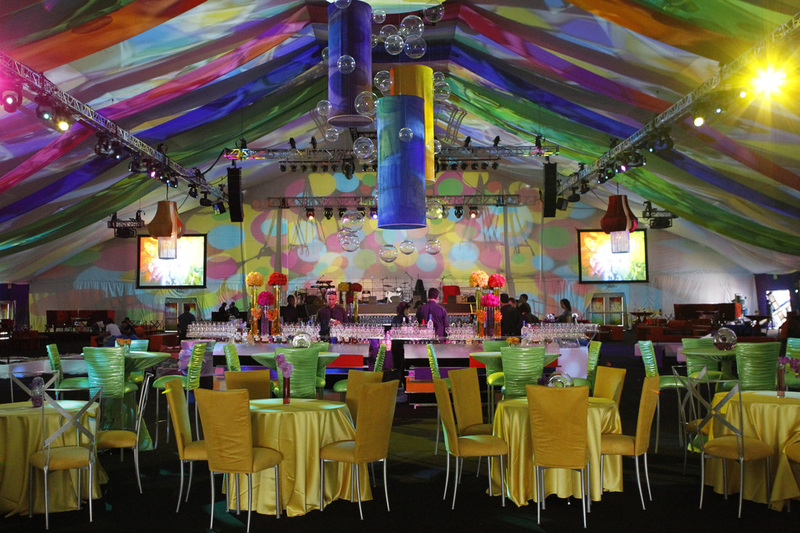 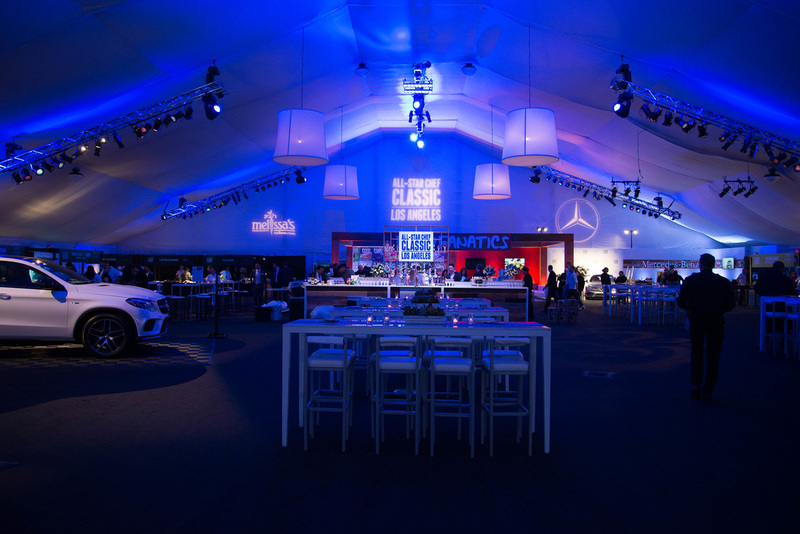 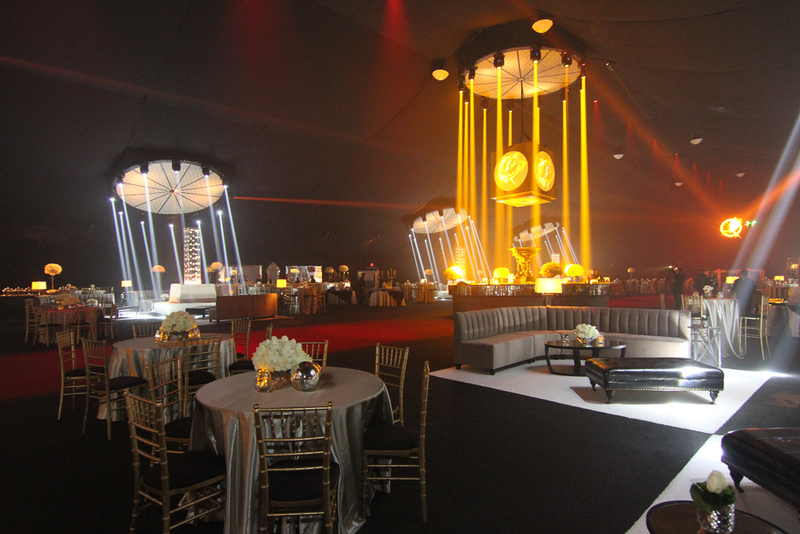 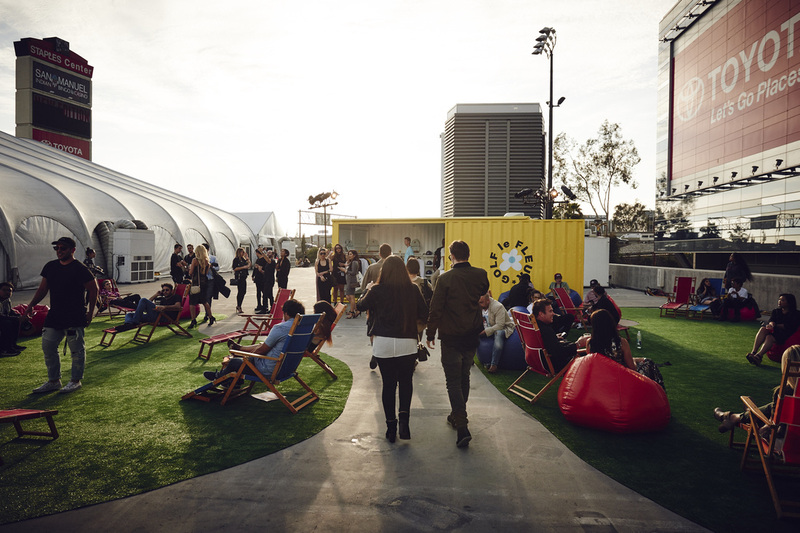 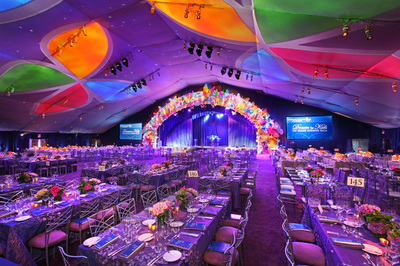 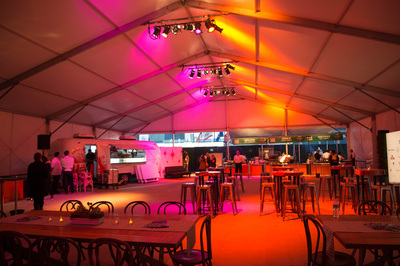 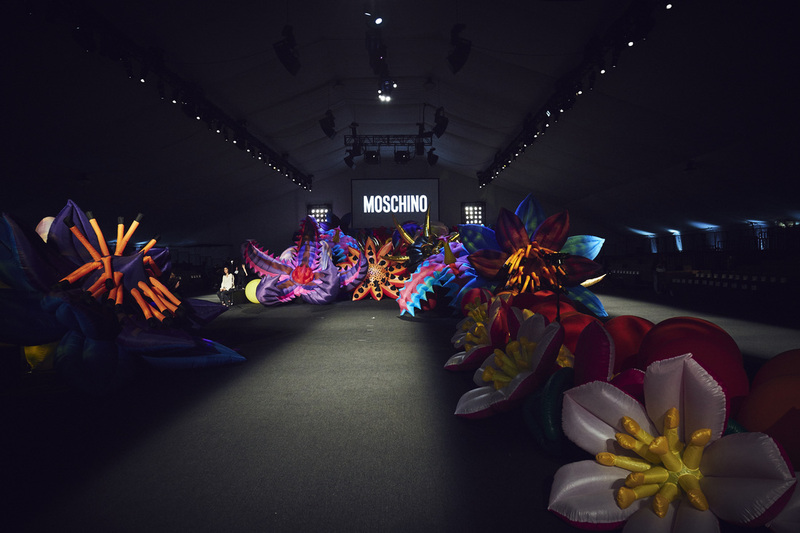 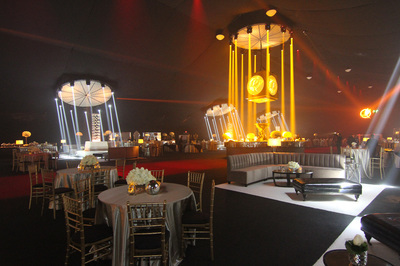 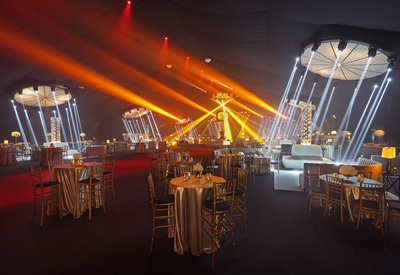 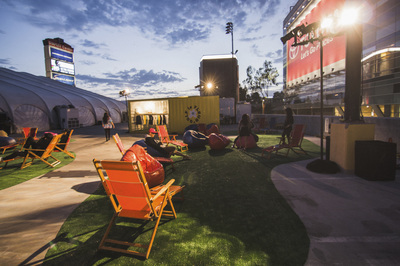 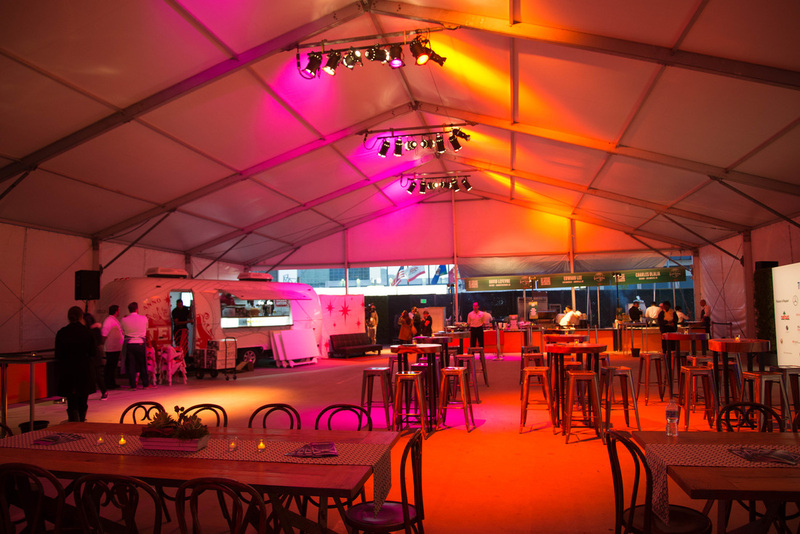 Indoor/outdoor flexible, customizable space featuring the largest carpeted tent in SoCal. 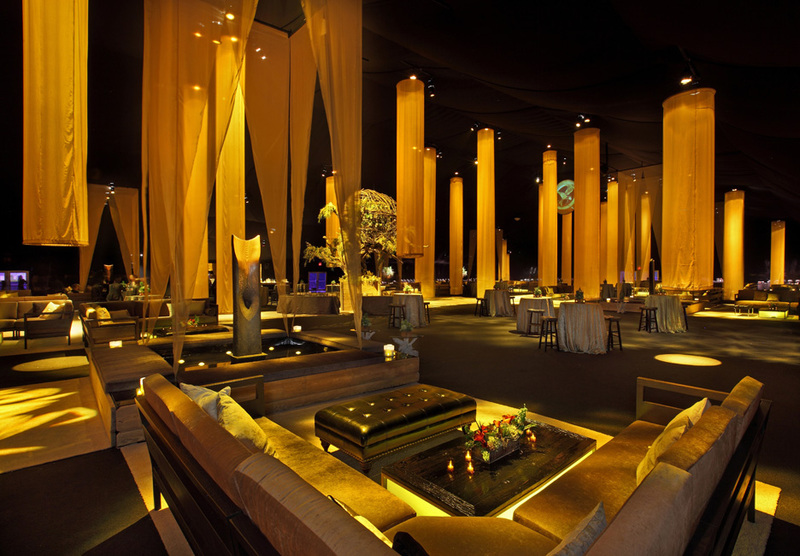 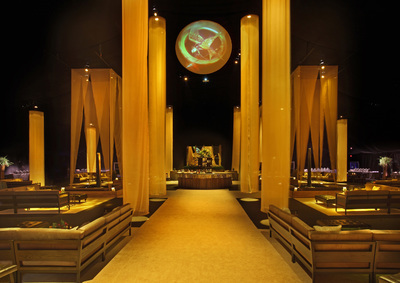 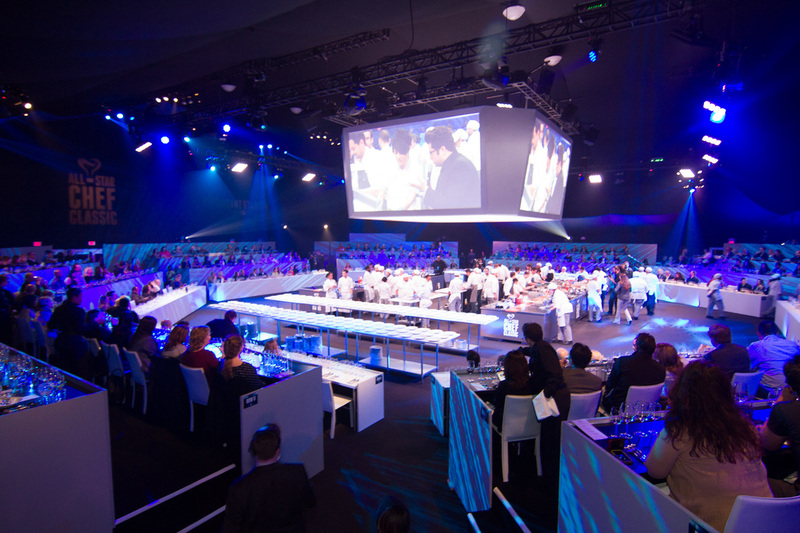 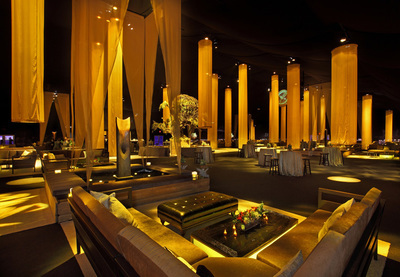 Ideal canvas for premiere parties, corporate parties, consumer events, galas and more! 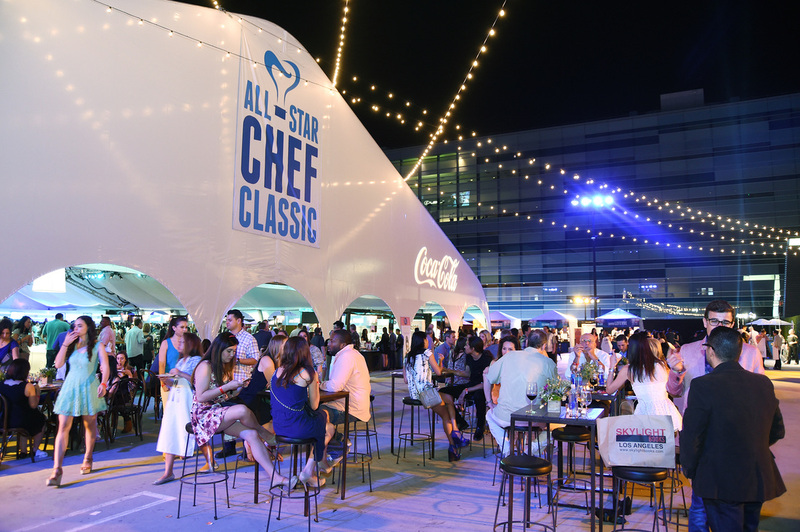 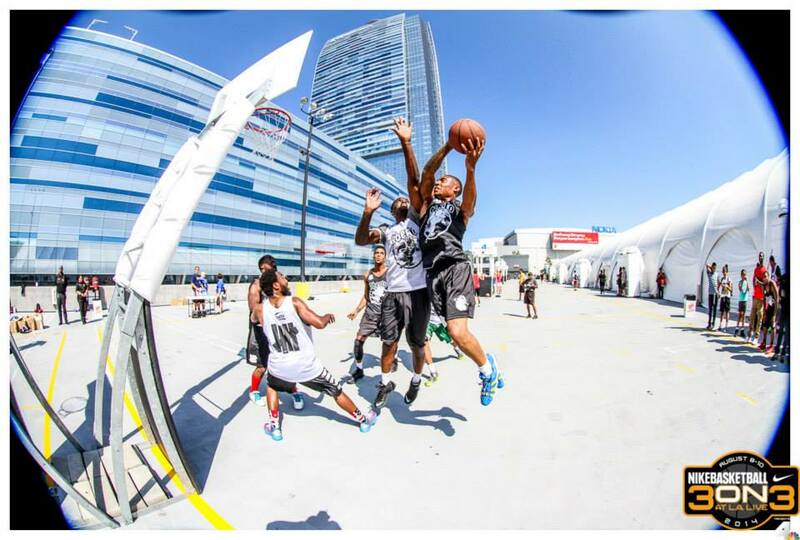 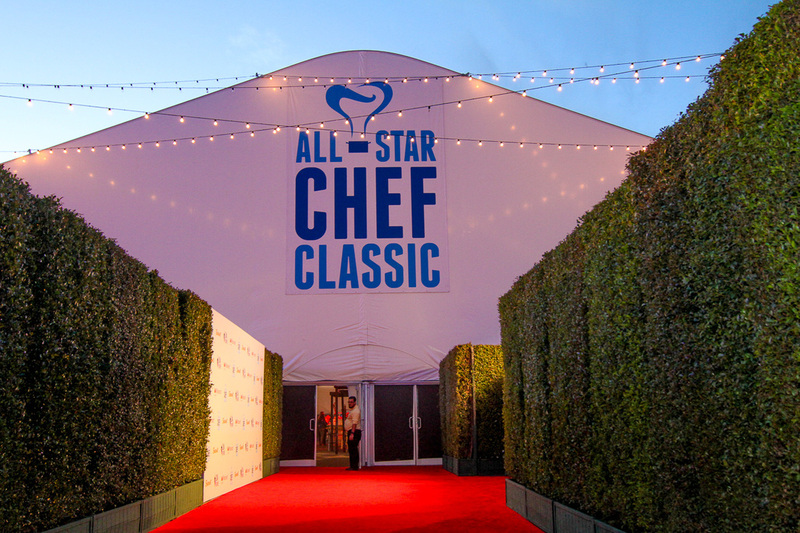 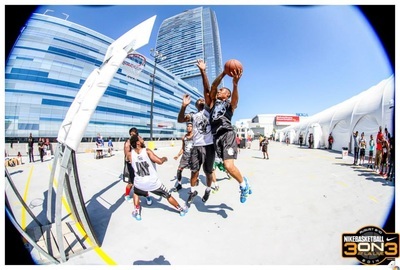 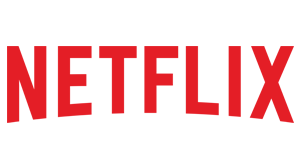 Host to the ESPYS post party, Hunger Games world premiere after party, All-Star Chef Classic, Netflix anniversary party and Children’s Hospital biannual charity gala, L.A. LIVE's Event Deck provides the ultimate destination for a party to remember.